Sharpley Springs is an established fly and trout fishery in the North East of England. With easy access to the A19 and A690 roads we are well situated for anglers traveling from Newcastle, Sunderland, Durham and Middlesborough. The lakes are open 365 days a year from 7am till dusk. Sharpley Springs offers offers excellent facilities including a Fisherman's lodge with complimentary tea and coffee facilities and can be a great place to get advice on fishing tips and fly tying. 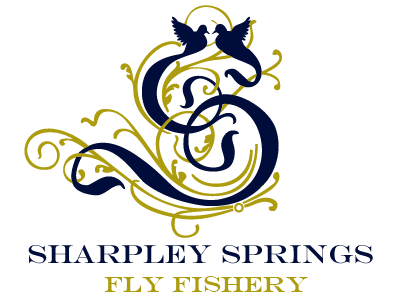 We have 5 spring fed still water fly fishing lakes that will offer you plenty of choice for fishing bay or backside positions.